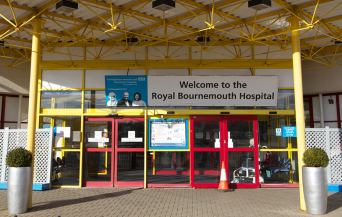 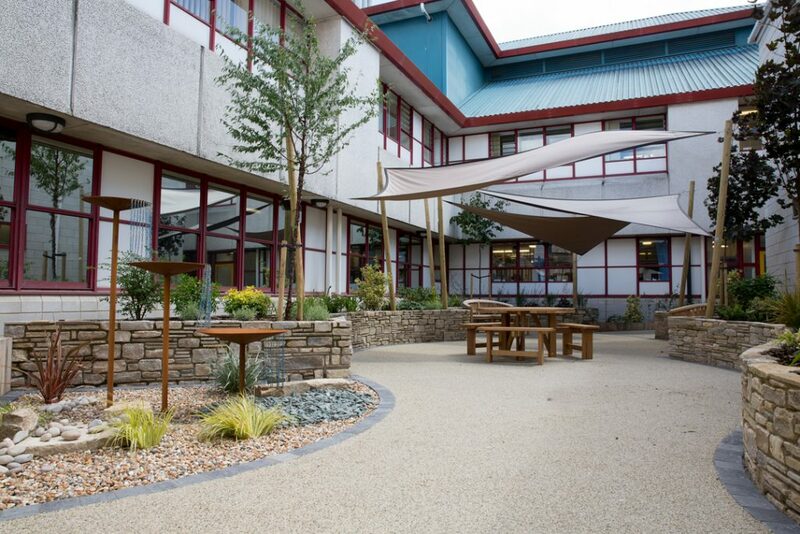 After the completion of the Jigsaw Building, focus turned to transforming a new area of the Royal Bournemouth Hospital grounds. The courtyard in between the Jigsaw Building and the Pathology Department was both unused and unattractive, providing only basic tarmaced walkways and fire escape routes. 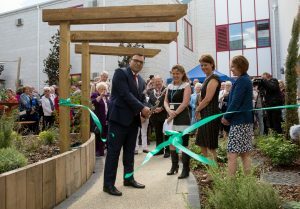 With the Orchard Garden Project, Bournemouth Hospital Charity aimed to turn this space into a pleasant and tranquil area for patients and visitors to enjoy between appointments or while receiving treatment. 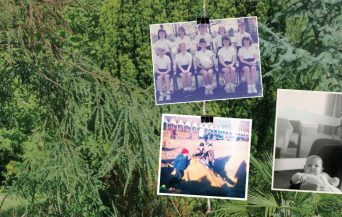 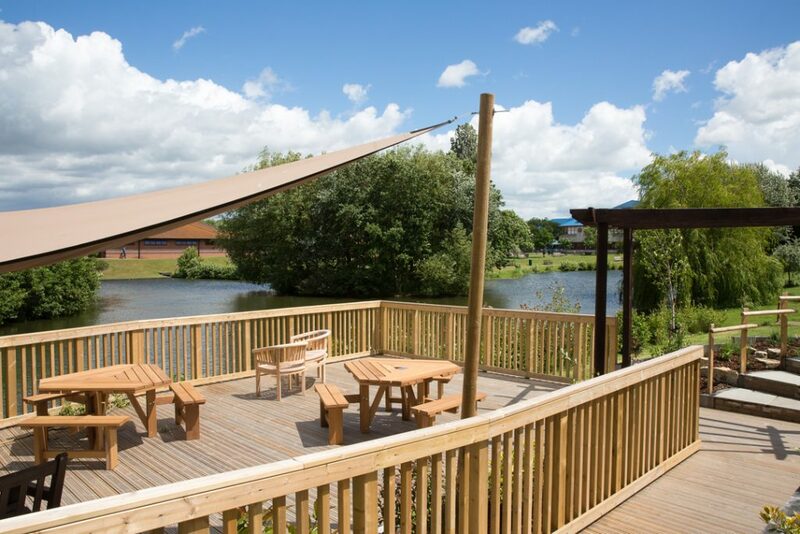 – a lakeside garden development to provide an area of retreat for patients. 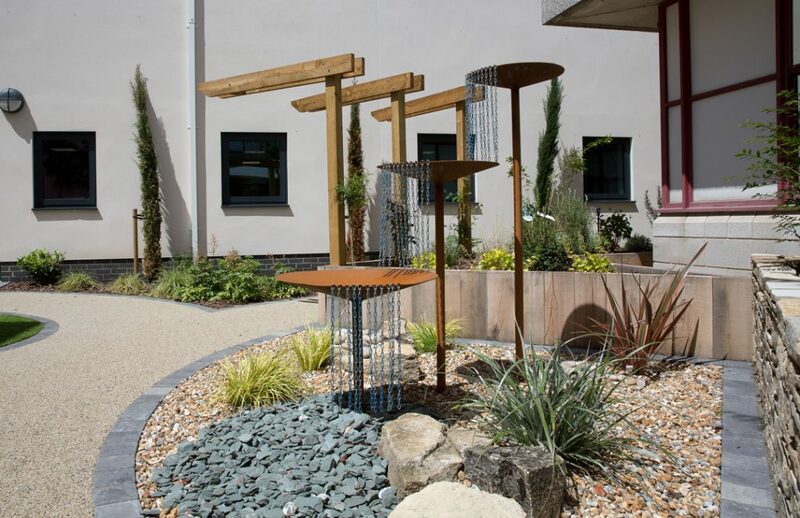 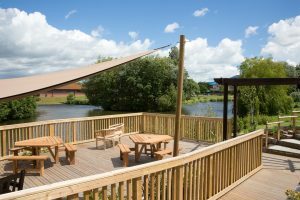 The Orchard Garden Project was designed to be fully accessible, with specialist decking allowing all of our patients to enjoy the lakeside garden as well as all the new floral installments in the courtyard. 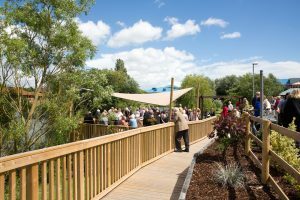 Over the last two years, hundreds of people, community groups and businesses donated money or helped to fundraise for the Orchard Garden Project. 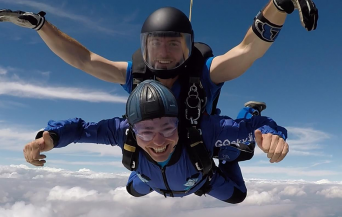 Together, our wonderful supporters helped us to raise the £160,000 needed to undertake the Project. 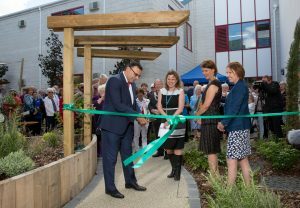 Work began on the Orchard Garden Project developments in June 2016 and was completed in early 2017.